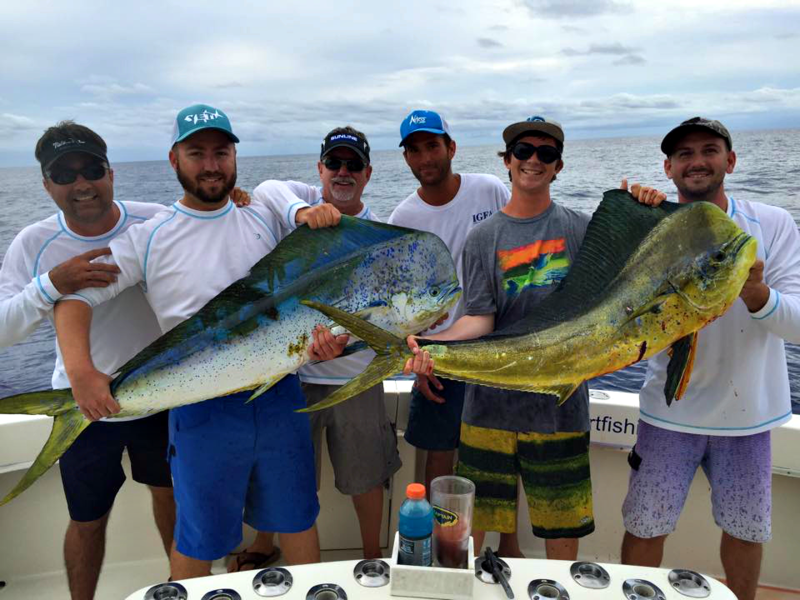 Call Today To Schedule Your Next Fishing Trip! 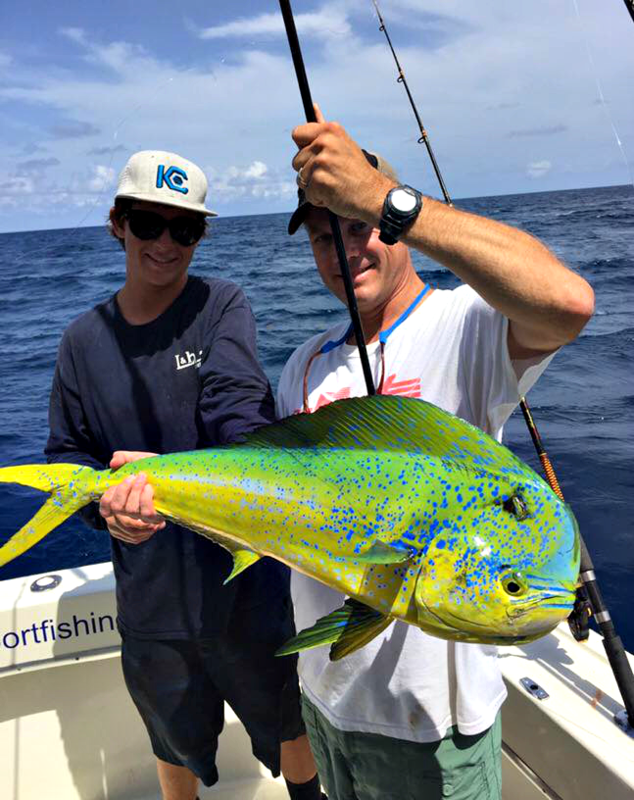 We are a family-owned and operated charter fishing company with over 30 years of experience navigating the waters of South Florida. 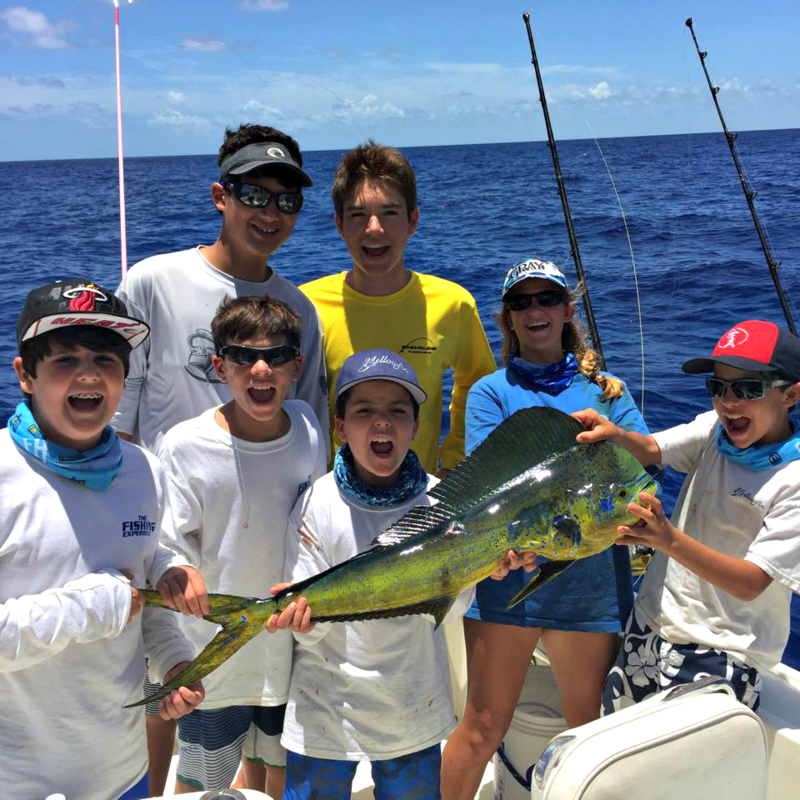 Whether you're looking to book a family fishing trip on vacation or planning a corporate outing, we have the perfect excursion for you. 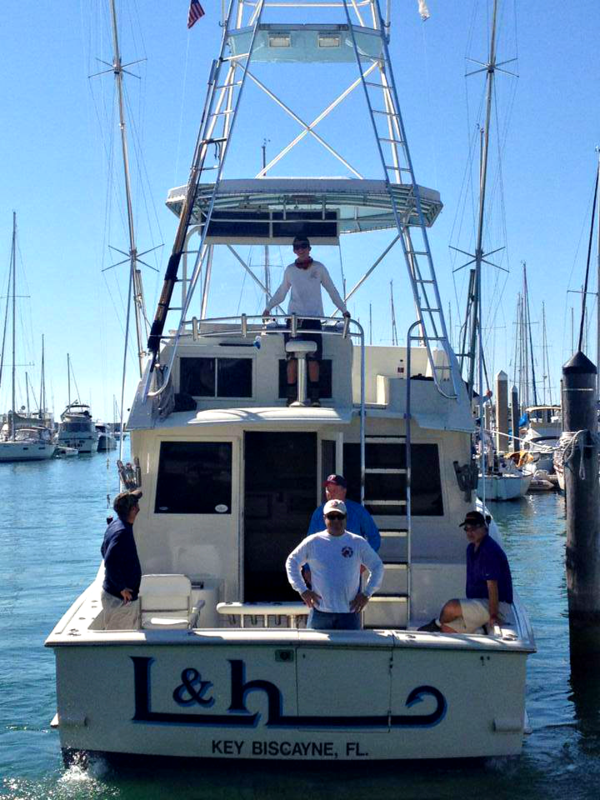 We offer full day, half day, nighttime, and custom fishing charters to meet the needs of our clients. Accompanying you on the charters will be Captain Jimmy. He has won multiple fishing tournaments since 2009 and continues to compete to this day. No matter your experience, Captain Jimmy's knowledge, skills and expertise will ensure that you have a successful and memorable trip. 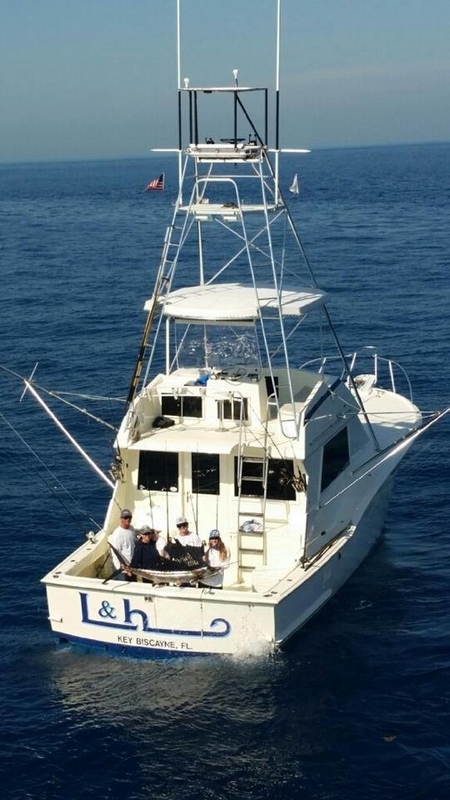 Call today to book your trip and get ready to catch some fish! 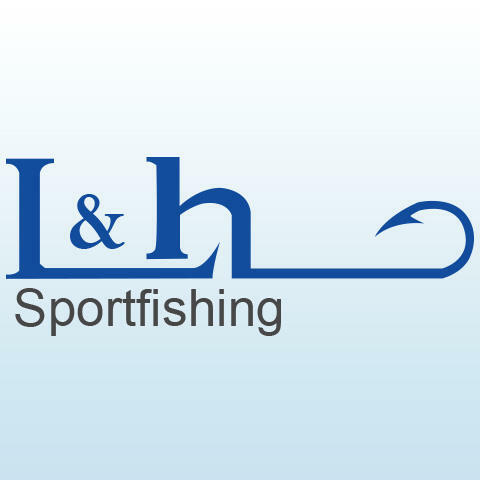 Currently there are no reviews for ' L&H Sportfishing '.